Wedding Barns: Exempt from Township Zoning or Not? An agritourism bill first introduced over a year ago has finally received approval from the Ohio General Assembly. Visit our new blog site here to read this post. 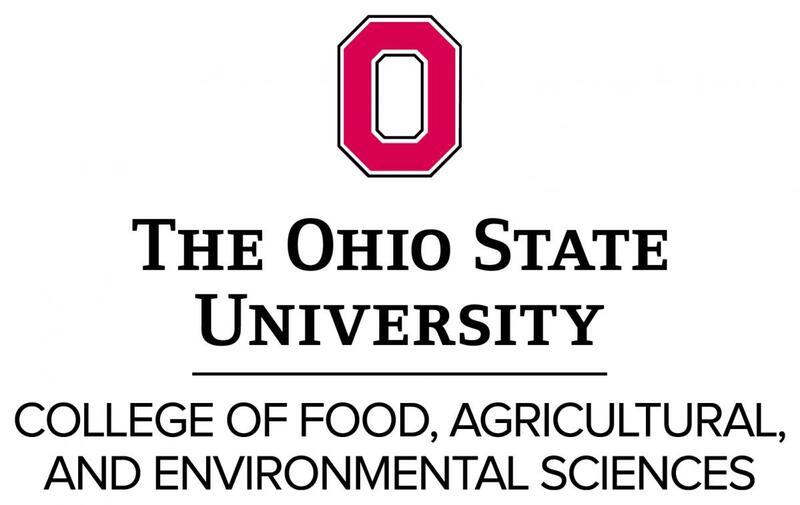 To read this post, go to our new blog site at aglaw.osu.edu/blog. An exempt activity must be in the definition “agriculture.” Ohio agricultural zoning laws apply to “agriculture,” which the law defines to include: farming; ranching; algaculture; aquaculture; apiculture; horticulture; viticulture; animal husbandry, including, but not limited to, the care and raising of livestock, equine, and fur-bearing animals; poultry husbandry and the production of poultry and poultry products; dairy production; the production of field crops, tobacco, fruits, vegetables, nursery stock, ornamental shrubs, ornamental trees, flowers, sod, or mushrooms; timber and pasturage. “Agriculture” also includes activities involving the processing, drying, storage, and marketing of agricultural products if those activities are conducted in conjunction with but secondary to actual production of those products. Unfortunately, a summary of the zoning statute doesn’t answer all questions about agriculture and zoning. Look for our future articles for continued analysis of Ohio’s agricultural zoning laws. For additional zoning information, also see our zoning library, here. The Ohio Supreme Court has clarified how the “agricultural exemption” contained in Ohio zoning law applies to wineries. The Court agreed with appellant Myrddin Winery in ruling today that Ohio law does not grant a township or county zoning authority over buildings or structures used for the vinting and selling of wine if they are on property used for viticulture, which is the growing of grapes. The case before the Court, Terry v Sperry, involved a Milton Township property in northeast Ohio located in a district zoned as residential. Prior to establishing the winery on the property, the Sperrys asked the township whether a winery was a permissible use of the property. The township zoning inspector advised that the winery was an agricultral use that did not require a zoning permit pursuant to Ohio’s “agricultural exemption” from zoning. The Sperrys proceeded to establish and operate Myrddin Winery, making wine from a small number of grape vines grown on the property and from grape concentrate purchased from other sources. The Sperrys sold the wine, as well as food items, to customers who visited the winery. Both the Mahoning Court of Common Pleas and the Seventh District Court of Appeals agreed with the township, and held that it could exert zoning authority over the winery. The courts examined the “agricultural exemption” contained in Ohio Revised Code Chapter 519, which limits township and county zoning authority over agricultural land uses. The courts concluded that the agricultural exemption did not apply to Myrddin Winery because the winery did not fit within the statute’s definition of “agriculture.” The definition includes “viticulture,” but also states that the processing and marketing of agricultural products are included in the definition of agriculture only if those activities are secondary to agricultural production. Pointing to the small number of grape vines grown on the property, the township argued that the winery was not “agriculture” because the processing of grapes and marketing of wine were the primary uses of the property, and grape production itself was secondary to the processing and marketing activities. The Ohio Supreme Court disagreed that the statute’s definition of agriculture dictated the outcome of the case. The Court turned instead to additional language regarding wineries contained inORC 519.21(A), another part of the agricultural exemption. That provision states that a township has no power to prohibit the “use of buildings or structures incident to the use for agricultural purposes of the land on which such buildings or structures are located, including buildings or structures that are used primarily for vinting and selling wine and that are located on land any part of which is used for viticulture.” (Emphasis added). That provision, stated the Court, is a “clear and unambiguous” exemption from zoning authority for winery buildings, as long as grapes are also grown on the property. Because of the unambiguous exemption, the township need not refer to the definition of “agriculture” or analyze the number of grapes or whether grape growing or processing and marketing are the primary uses of the property. The Ohio Supreme Court’s decision in Terry v Sperry brings much needed clarification to Ohio’s agricultural zoning exemption, a complicated statute whose interpretation has long created headaches for local zoning officials. When Ohio legislators granted zoning authority to townships and counties years ago, agricultural interests expressed concern that agricultural land uses would be “zoned out” of many rural areas. The agricultural exemption addresses those concerns by limiting local zoning authority over agricultural land uses. The problem arises with the statute’s attempt to determine what is or is not an agricultural land use. The distinction is often muddy, but today’s decision provides some clarity: in regards to buildings used for making and selling wine on property where wine grapes are growing, the township or county has no zoning authority.